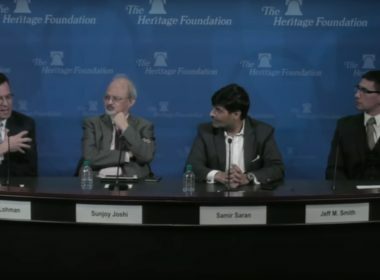 The ORF’s public meeting with the Heritage Foundation was a success for India because its most famous academic-expert representatives convincingly virtue signaled to the powerful neoconservative deep state faction that their country is aware of China’s purportedly pernicious intentions in “pushing for the soul of Europe”. Can China Mediate The Kachin Conflict? 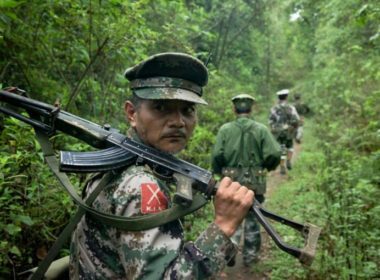 The Kachin rebels are concentrated mostly near the Chinese border, where some refugees have previously fled, and this brings about the possibility that the People’s Republic might be adversely affected if the situation doesn’t soon stabilize.